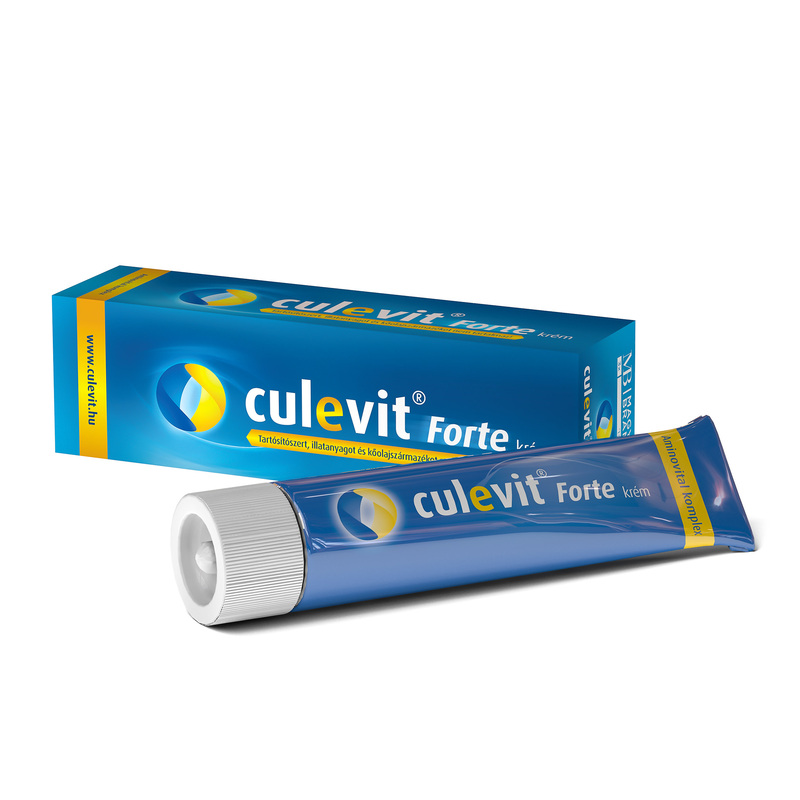 Culevit Forte cream is an emollient recommended for both dry and normal skin. It is recommended for very dry and cracked skin, as well as for relieving minor burns (sunburns, sunbed-, household burns) and nourishing inflamed skin. Does not contain preservatives, fragrances and mineral oils! 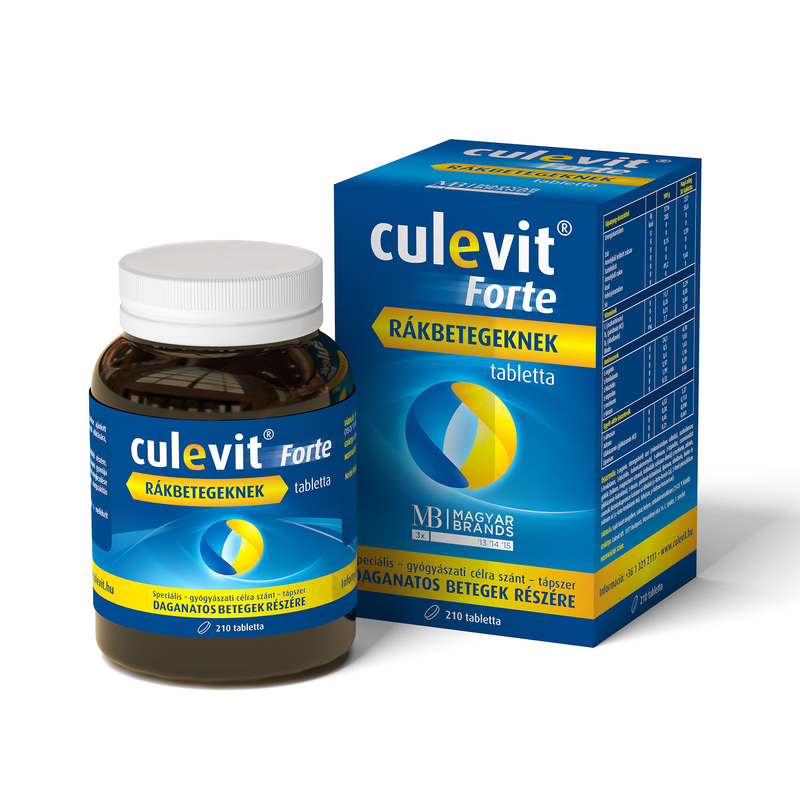 What is Culevit Forte cream? It is recommended for regenerating dry and normal skin, for soothing very dry and cracked skin, for relieving minor burns (sunburns, sunbed-, household burns), as well as for nourishing itching, burning and mildly inflamed skin. For skincare apply the cream in a thin layer on the affected area once a day. In all other cases, as listed above, use it on the affected area as needed. 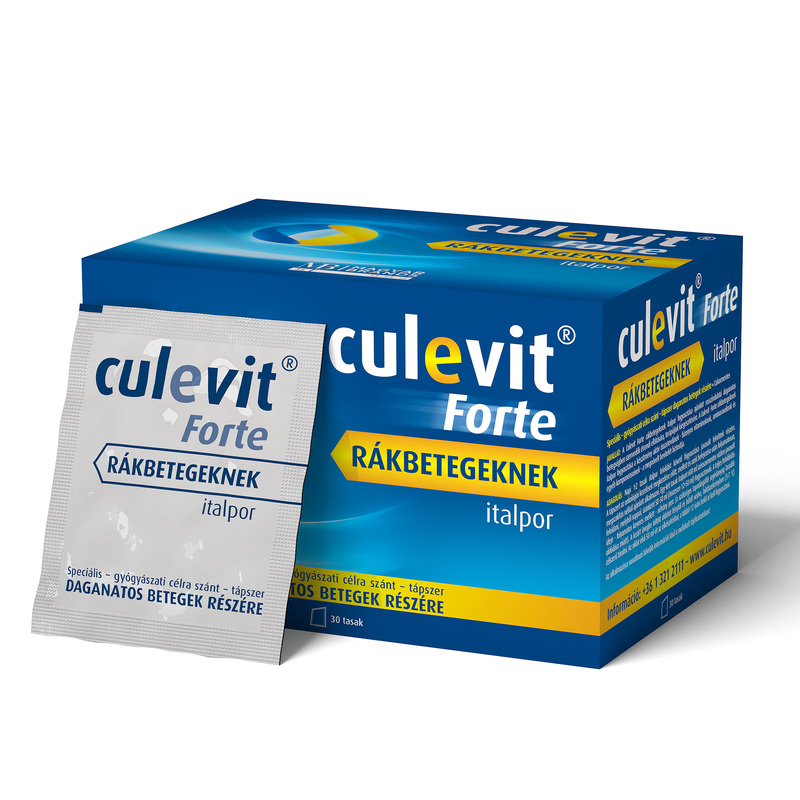 Culevit Forte cream (50 ml) can be ordered through the Culevit webshop.